Huh?, is my reaction, every time I learn about something that is being put into our foods, beverages, or other products, that we use for our bodies, that have no place being there. Why?, ( which is a rhetorical question) represents the shock and dismay I feel, knowing that food, beverage, and cosmetic/toiletry companies (among others), put our lives at risk, by using preservatives, chemicals, and other substances, that are toxic, just for the sake of profits. My personal health journey began, when I experienced severe headaches after eating hot dogs. After conducting research, I discovered that not only were hot dogs composed of meat scraps, fillers (fake meat substitutes) etc., but they contained preservatives, and chemicals, similar to those used in rubber cement. Huh? That’s right. The stuff you use to glue your art projects in school with, is similar to the stuff used to hold our beloved hot dogs together. On top of that, hot dogs contain dyes (which I talk about in my blog “Are pretty colored foods pretty good for you?”) and nitrates/nitrites (which I discuss in my blog post entitled “Preservatives that don’t preserve your health-Sodium nitrates/nitrites) that have been linked to cancer, and other health problems. Why use them you may ask? Well, the nitrates and nitrites help hot dogs to last much longer (up to a year in the freezer as opposed to just weeks) and along with dyes, give hot dogs their pinkish-reddish color people find appealing (which equates to increased sales and profits for hot dog companies.) Apparently, I was allergic to these ingredients, which triggered my severe headaches. If it were not for my body’s painful reaction to eating hot dogs, who knows if I would be still eating them today. Another experience that led to my becoming more aware of the products I use, was my body’s reaction to solid deodorant. After repeated use of solid deodorants, containing the active ingredient Aluminum Zirconium Tetrachlorohydrex, my arm pits would swell, and would hurt if touched. I could not understand why this was happening to me, but after conducting research once again, I discovered that I was allergic to this ingredient. Additionally, my investigation uncovered that this ingredient has also been linked with- you guessed it cancer. Due to my body’s extreme sensitivity to various chemicals, I became a chemical detective, which has drastically changed my life for the better. As a health professional, I find it troubling, that many people still don’t really know, that the products they are putting inside, or on their bodies, can negatively impact their health. If people were only aware, of how much poisons they unintentionally exposed themselves to on a daily basis, I think their reaction would be Huh? (They really put that in my juice?) followed by Why? (Why would they put this in my juice knowing the potentially negative consequences to my health?) In this blog, I will share what I have learned (and continue to learn), which in turn, I hope you will share with others, as we seek to become healthier versions of ourselves. Author gasealyPosted on February 20, 2017 May 4, 2017 Format AsideCategories Huh?Why? 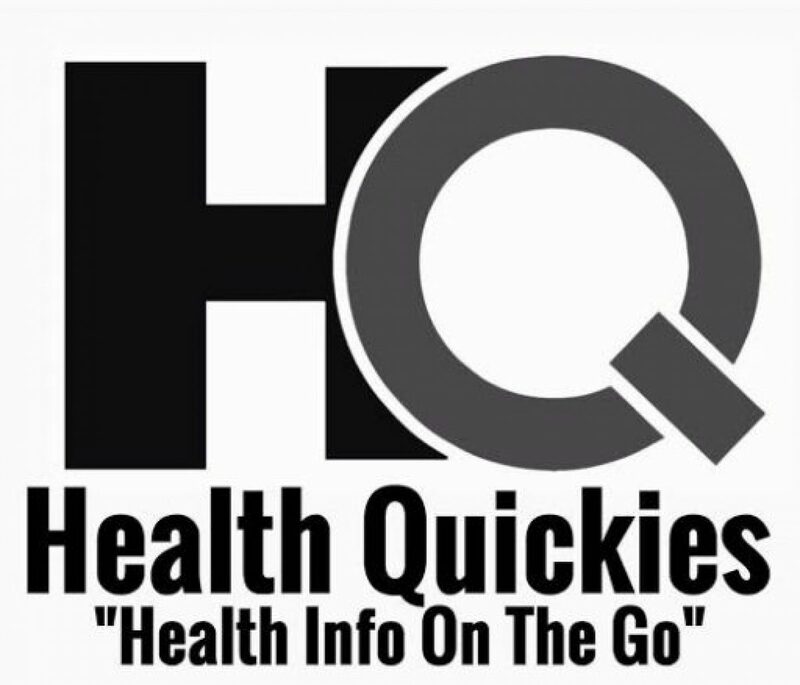 Next Next post: Why Health Quickies?